Promotional wristbands are very popular with businesses. Cheaper than other promotional items such as t-shirts, coffee mugs, or water bottles, personalized bracelets have become a very popular promotional tool. Price. 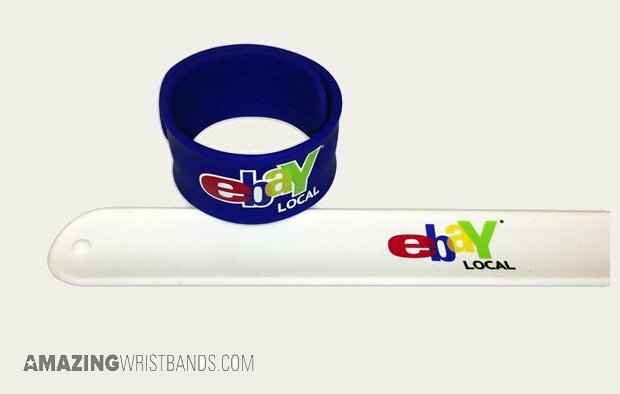 Businesses can distribute more custom bracelets for their money compared to other popular promotional items. Versatility. Wristbands can be used for a variety of promotional purposes. Style. Personalized bracelets come in a wide range of colors and styles. Branded features. Businesses can promote their brands by using their company logo and colors on their promotional wristbands. Durability. Business wristbands can last for years, creating long-lasting marketing at a low cost. Trend setting. Custom bracelets are popular. Companies that choose unique styles and mottos can distribute their bracelets to a large audience in a short amount of time. Businesses count on custom-made bracelets for many promotional purposes. Here are a few examples of how businesses use wristbands for promotions and marketing. Product launches. Businesses can design custom bracelets to correspond with the launch of a new product. This will build excitement with their existing customers as well as introduce their business to other potential customers. Brand building. Promotional wristbands help promote a business brand. When people see other people wearing business wristbands, they'll want to wear them, too. This excitement for the brand leads to more sales for the business. Website promotion. Simple promotional wristbands with a catchy web address imprinted on them can increase traffic to a business site. This will lead to more recognition and more product sales. Event marketing. Custom bracelets can be used to promote an event, or even serve as admission to an important event. Business wristbands build excitement and attendance around future events. Add glitter to your wristbands. Instead of standard wristbands, order slap bands that snap to your wrist and fit snugly in place. Order thin quarter-inch wristbands or thick one-inch bands. 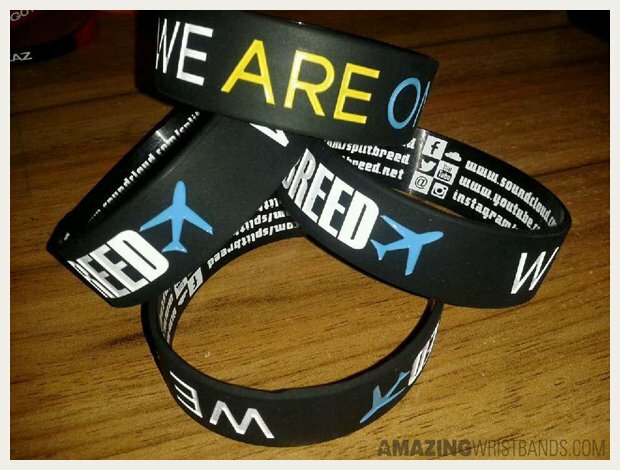 Build your personalized promotional wristbands today at AmazingWristbands.com.